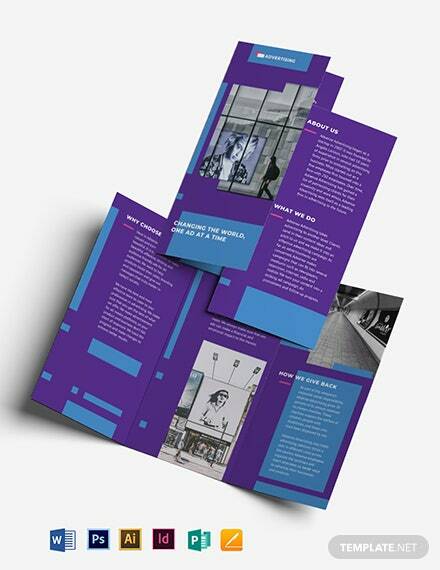 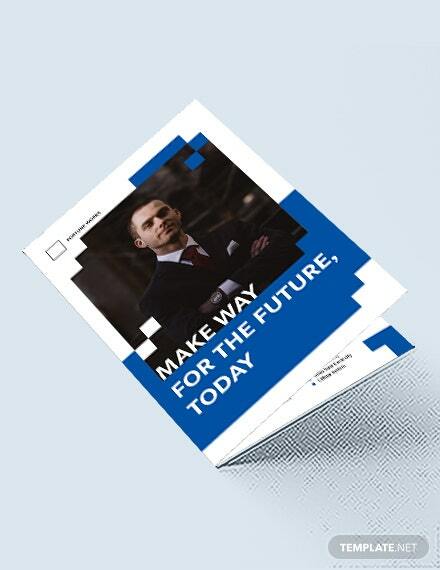 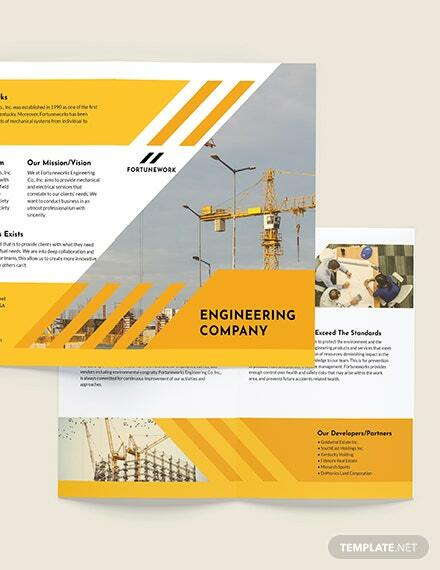 Craft your own engineering firm brochure to expand your client base. 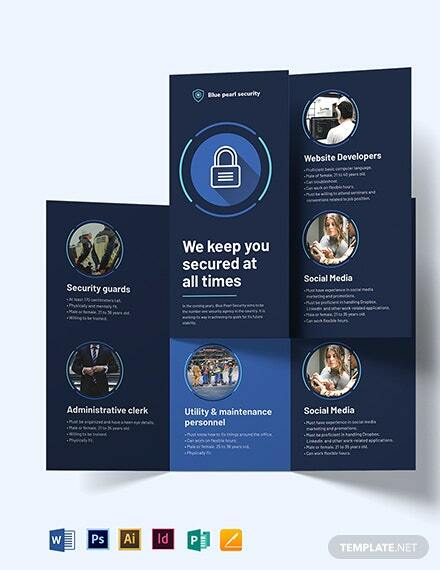 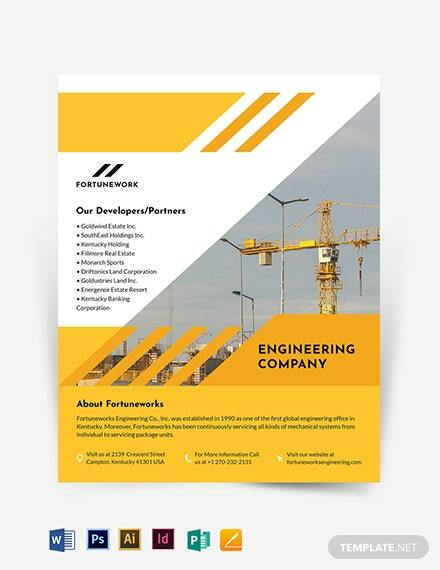 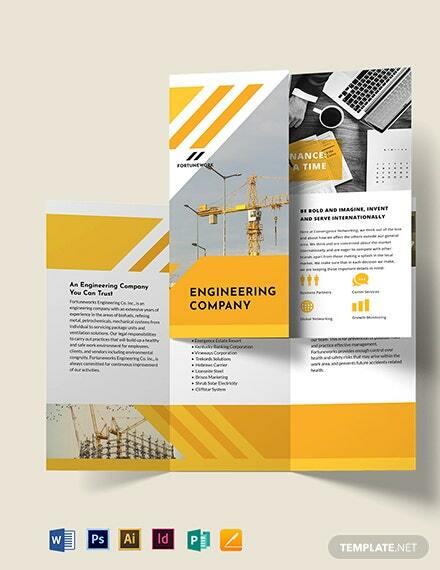 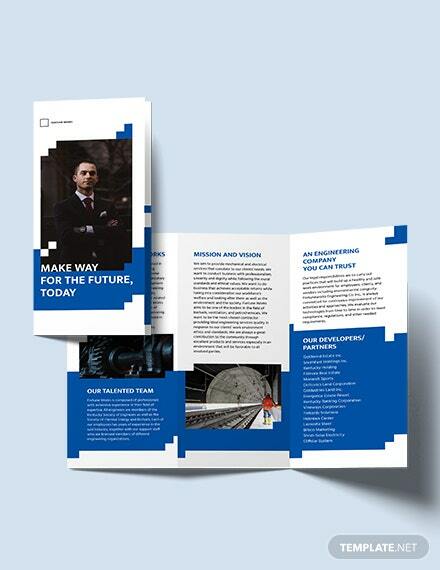 Get our Engineering Company Tri-Fold Brochure Template today! 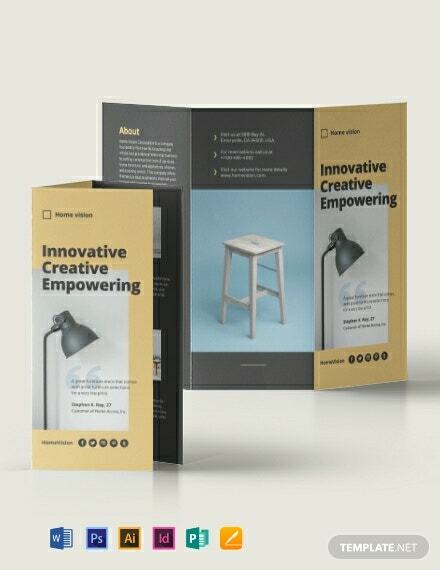 Through this creative template, you’ll have a very effective way of reaching out to +More prospective clients. 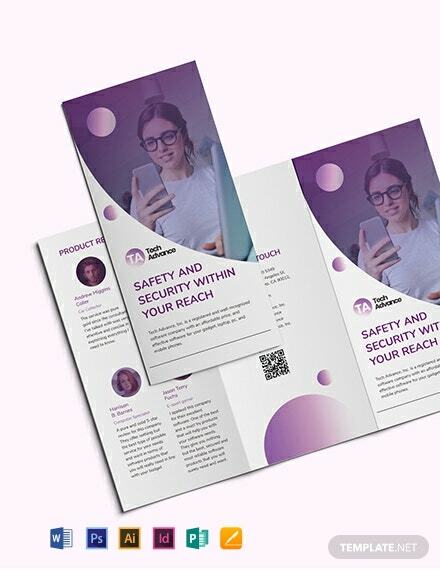 A ready-made template made by professionals with the users in mind, this is highly customizable in all versions of Adobe Photoshop, Illustrator, InDesign, MS Word, Apple Pages, and Publisher. 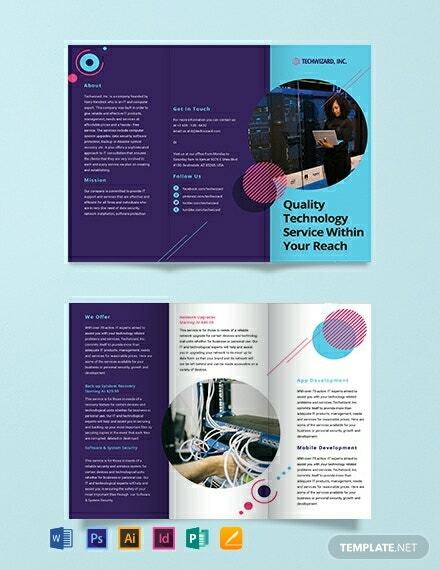 Editing is such a breeze using photos, texts, and high-quality graphics on any device you have. 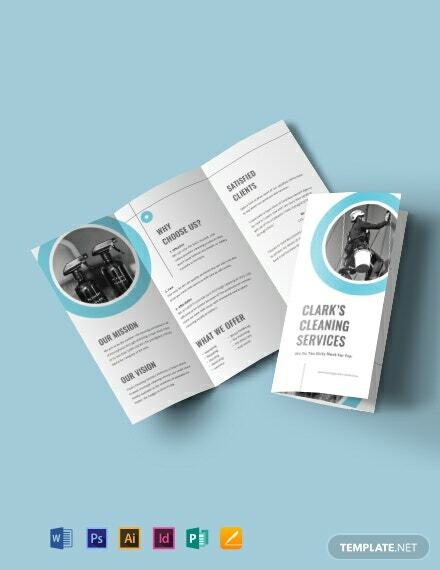 Create great brochures and print them anywhere you are by downloading this template today!